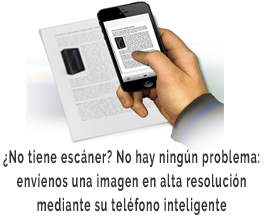 BBT Translation Services. 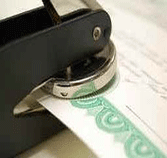 We provide professional translation service of documents. 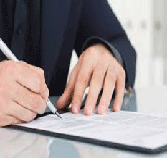 The translation of our certificates look like a mirror image of your document. 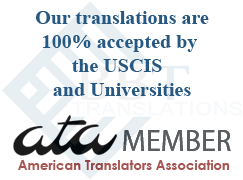 We are members of ATA - American Translators Association. 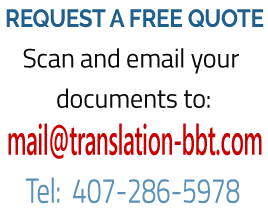 BBT Translation Services - We are proud to provide our customers professional translation services of any type of documents. 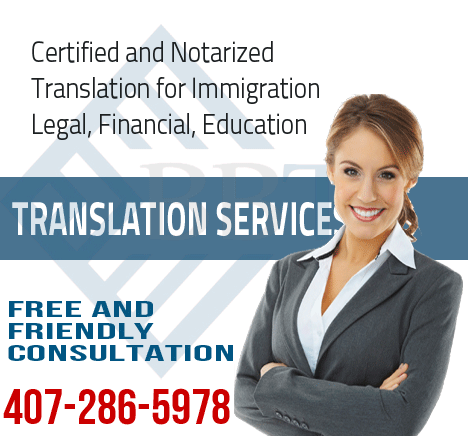 Whether you need to translate a legal document such as a contract or lease, or you need to translate your documentation for the United States Immigration (USCIS), or need to translate your diploma and other academic records, you can rest assure that you will receive a professional product. 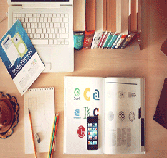 Our translators have vast experience in translating documents in a wide variety of fields such as accounting, law, medicine, engineering and more. 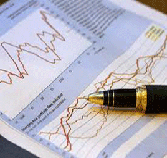 We provide professional Hebrew to English and Spanish to English professional translation service. 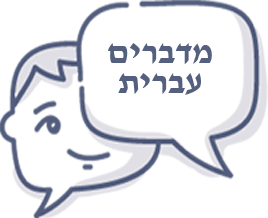 Contact us today and we will happily answer your questions. you may have. 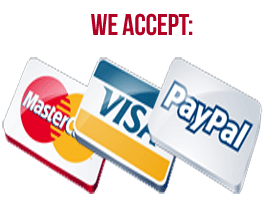 We accept secure payments via PayPal. There is no need to have a PayPal account. You can use your credit card of your choice.